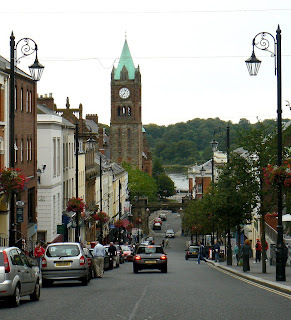 Londonderry has beat off competition to make it onto the shortlist to become the UK's first City of Culture in 2013. Derry will join Sheffield, Norwich and Birmingham in bidding for the title. PLACE has been involved in the architectural aspect of the bid so we're delighted!